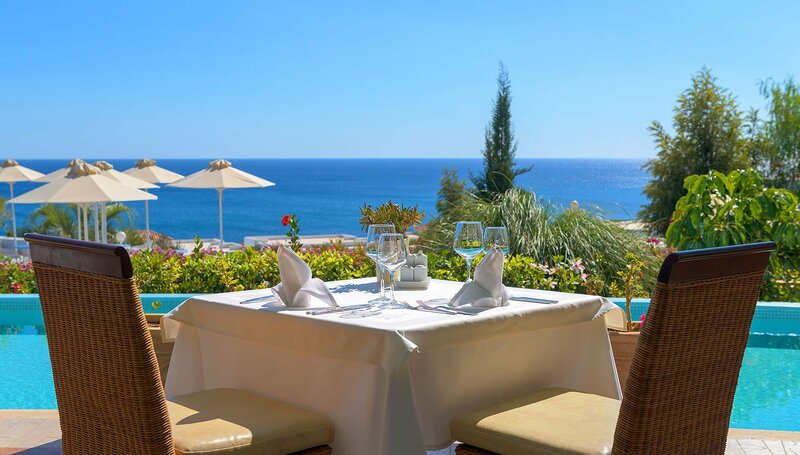 The pool restaurant in Lachania, Rhodes combines a unique selection of three menus, accompanied by the gentle sea breeze and the stunning view of the pool and the sea. 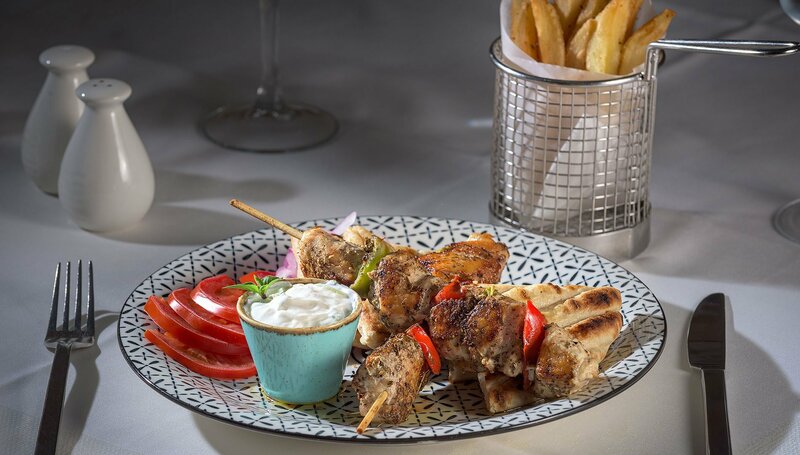 Our guests may select from three menus of BBQ, Greek and Italian delicacies. The BBQ menu needs no introduction. 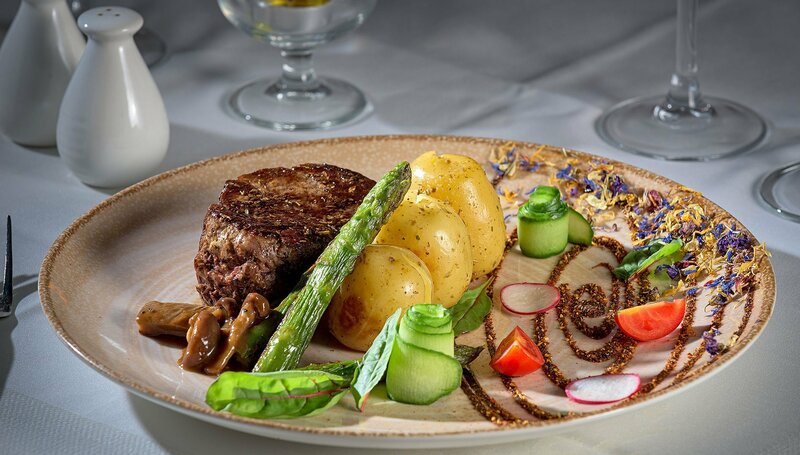 Simply select your sauce, side plate and how you wish to have your steak, though the wide selection may make it difficult. 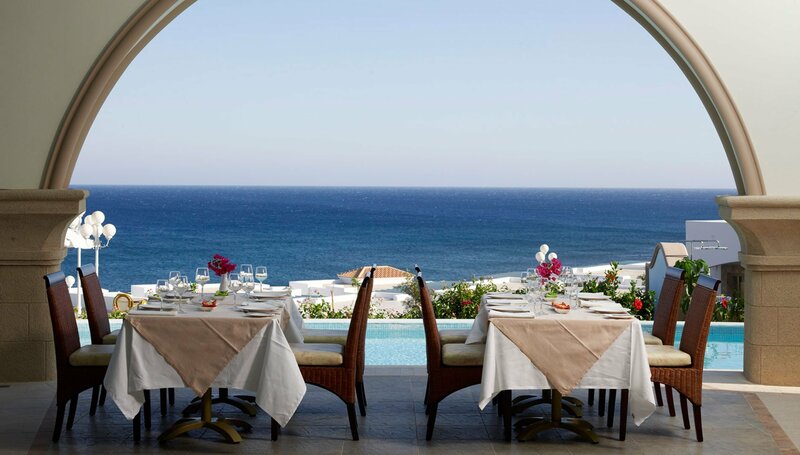 The Greek culinary inspirations reflect the history and gastronomic heritage of Rhodes and Greece. The class dishes that we all know are just the beginning. The Italian entwine is always popular. Pizza and Pasta has never tasted as good! 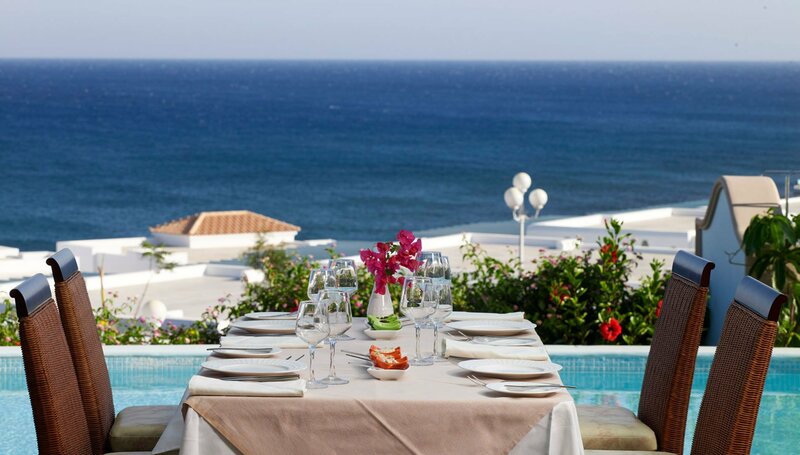 The Prestigio menu serves authentic Italian cuisine and dishes made with Italian traditional recipes.